Ideal for commercial laundering. 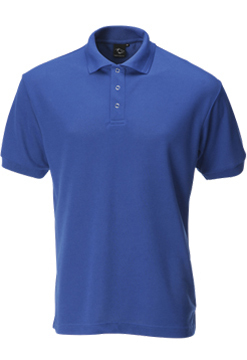 Heavyweight 230 g/m2 polyester with a natural-feel and soft handle. Excellent shape and colour retention.